Worried about money this holiday season? Our 14-Day Financial Freedom Challenge is the crash course in financial literacy you need. The holiday season is in full swing! Still haven’t purchased your gifts yet? Worried about how you’re going to fit gifts into your straining budget? Or have you already resigned yourself to yet another year of overspending? 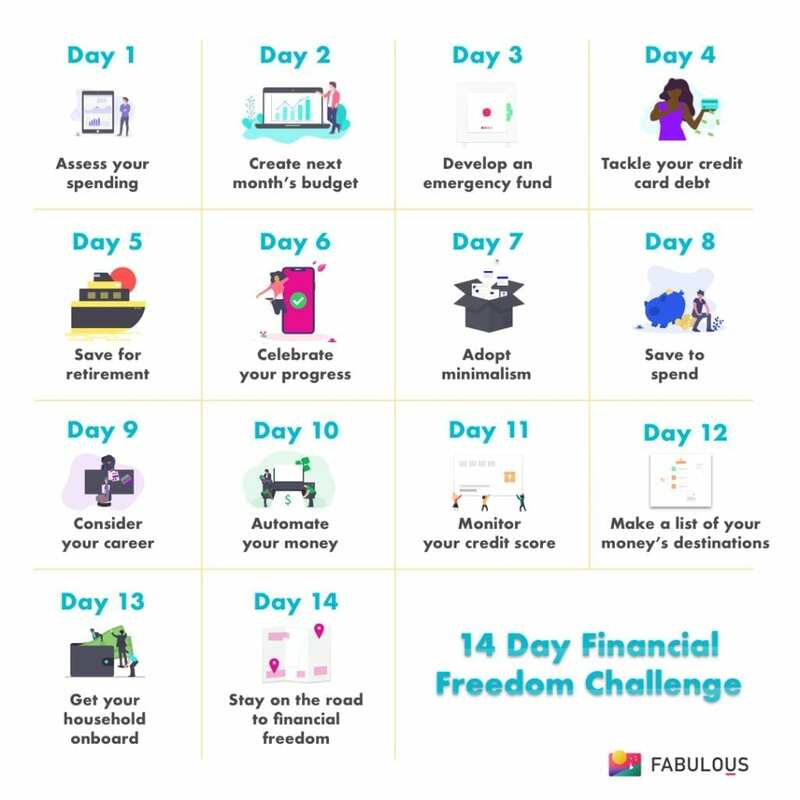 If so, you’re in luck, because we’re releasing a brand-new, 14-day Financial Freedom Challenge on the Fabulous, just in time for the holidays! 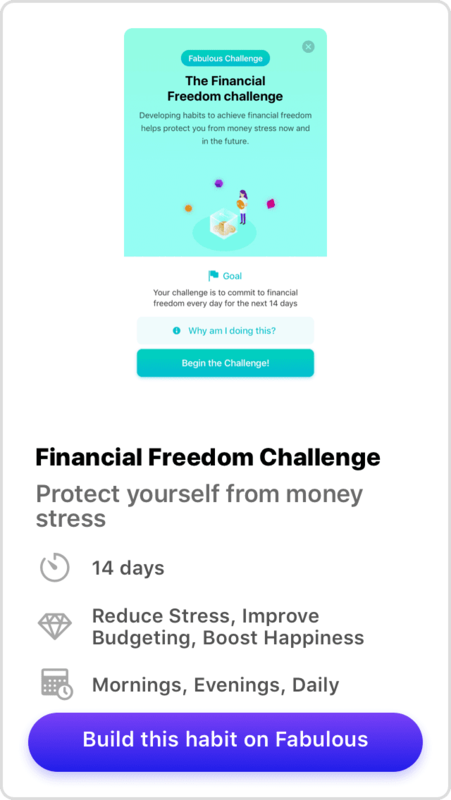 You may be thinking to yourself: Why would a health app like Fabulous make a challenge about finances? Here at the Fabulous, we try to take a truly holistic approach to your health and wellness. 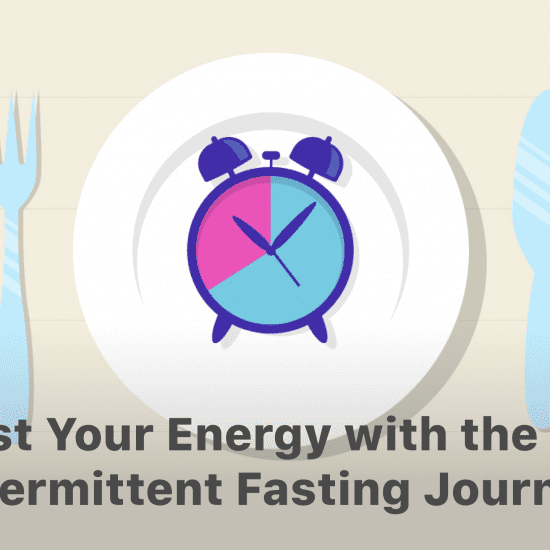 We recognize that good health is so much more than eating your vegetables or getting a good night’s sleep. Our modern world is complicated, and so too are our needs. When you download the Fabulous app (which is free and available on both iOS and Android, by the way), you’re getting so much more than a health app. You’re getting a digital life coach designed to help you improve in every aspect of your personal development. Money is one of the biggest stressors the average person faces. For most of us, the biggest obstacle to our happiness is the ongoing struggle to make ends meet. And others still, particularly younger adults, are being thrust into a complicated financial world with almost no money management skills. 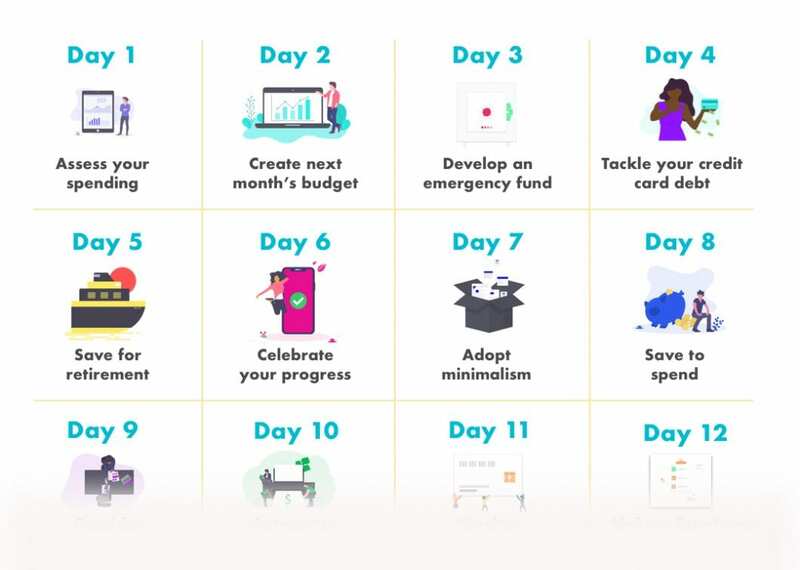 Our 14-day challenge is a crash course in financial literacy. In just two weeks, we’ll help you assess your current spending habits and create a budget customized to your needs. We’ll show you how to save money for emergencies and tackle your debt. And, finally, we’ll help you adopt better spending practices going forward. 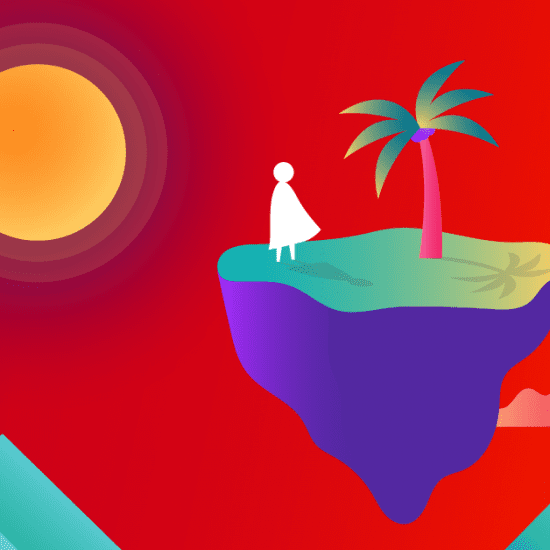 If you’re eager to start, be sure to download the Fabulous app, then tap the rocket ship at the bottom of the main menu and select “Start a Challenge.” Not in the mood for a financial challenge? Why not try our 30-Day Clean Eating Challenge, to help you stay on top of your healthy eating choices this holiday season? P.S. If you have the app and cannot find the challenge, go into your settings and re-download the content. This may take a few minutes. Make sure your screen is left on while it re-downloads the content. 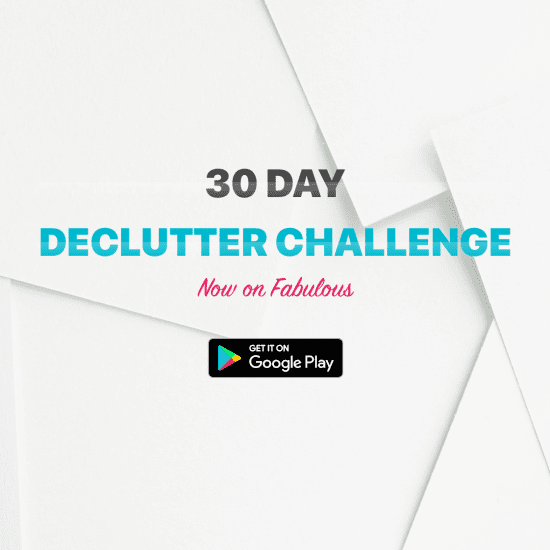 30 Day Declutter Challenge Launched on Android!